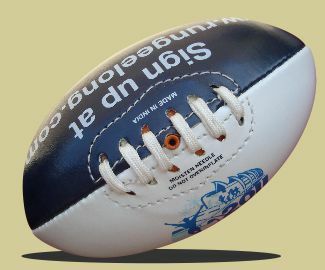 Ball made with special poly layer backing. 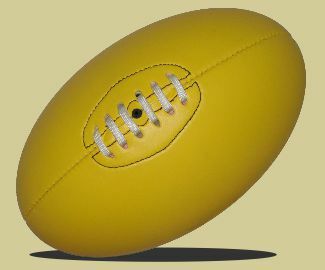 AFL Ball made of syn rubber with pimple grip. 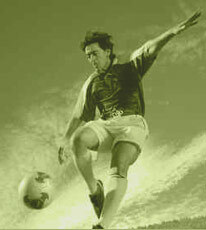 Ball made with special 4 layer backing. Ball made with special 3 layer backing. 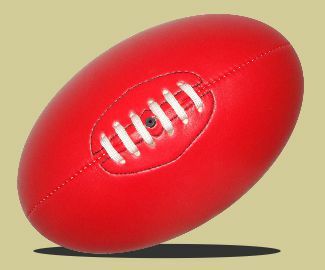 Full size AFL ball made of PVC material.  Available with 2, 3 & 4 layer backing. Good product for promotional purpose. 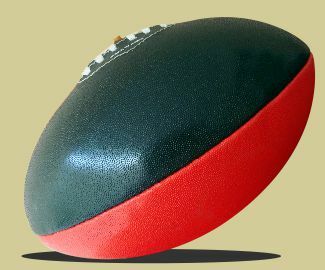 Full size AFL ball made of foam PVC material. 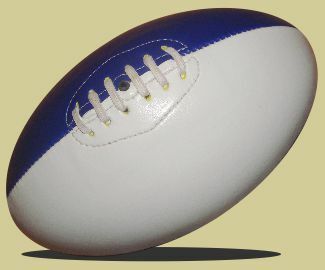 Size 3 AFL ball made of foam PVC material. 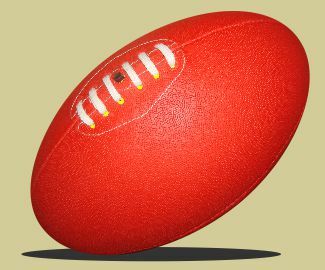 10inch sized AFL ball made of PVC material. 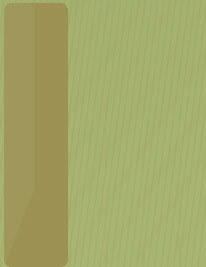 Available with 2 &3 layer backing. 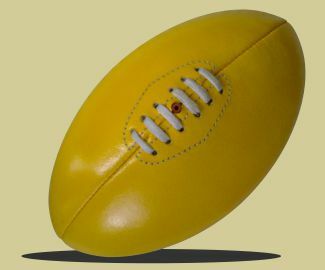 8inch sized AFL ball made of PVC material. 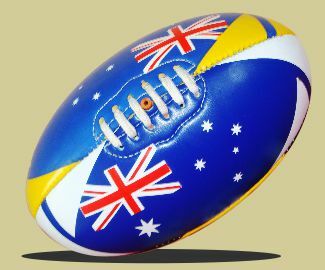 6inch sized AFL ball also available.